Electronops Pte Ltd is a leading lighting supplier company in Singapore. 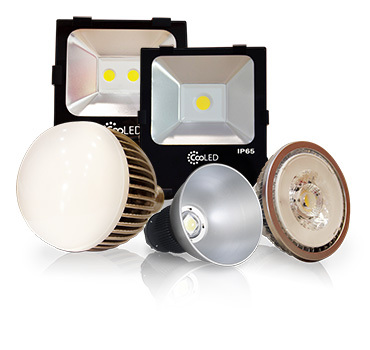 We supply a wide range of products such as bulb, light engine, downlight, T8 tube, T5 tube, floodlight, lowbay, highbay, hybrid and street light. Through these years, our mission is the same, which is to provide high quality products to our customers. If you require any lighting advice or have any enquiries, please feel free to contact us.